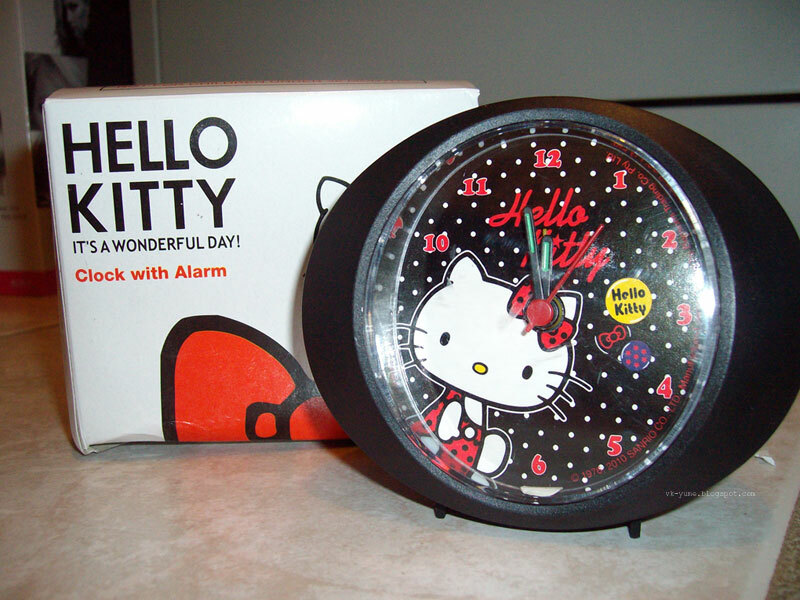 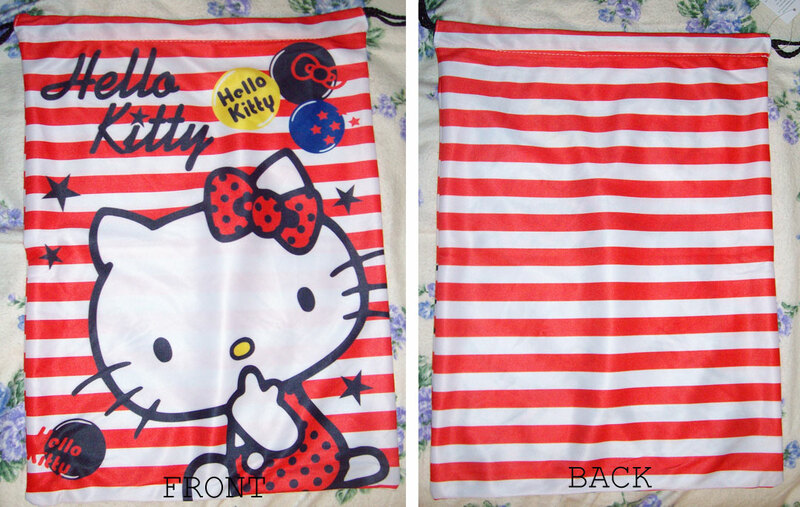 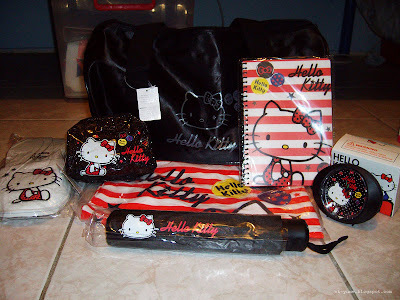 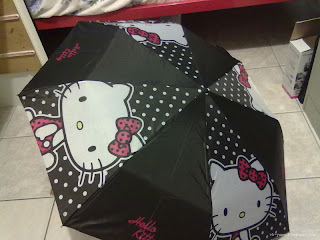 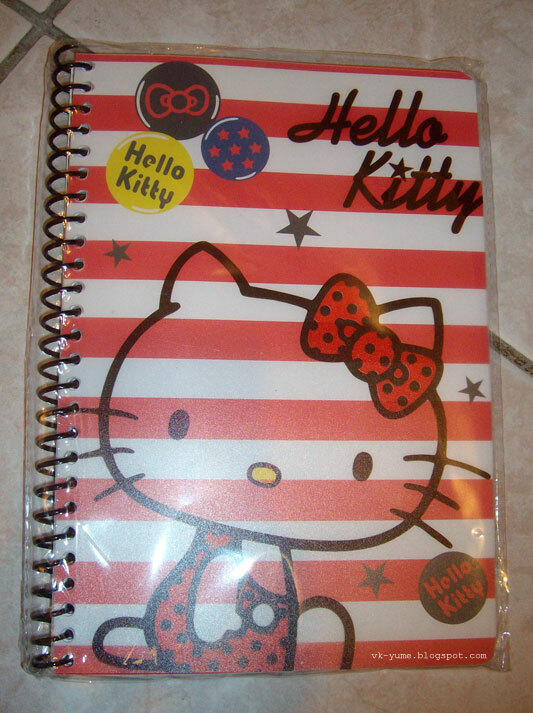 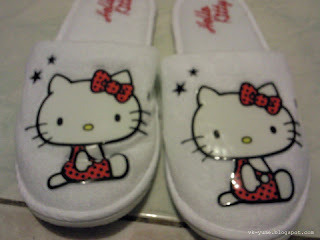 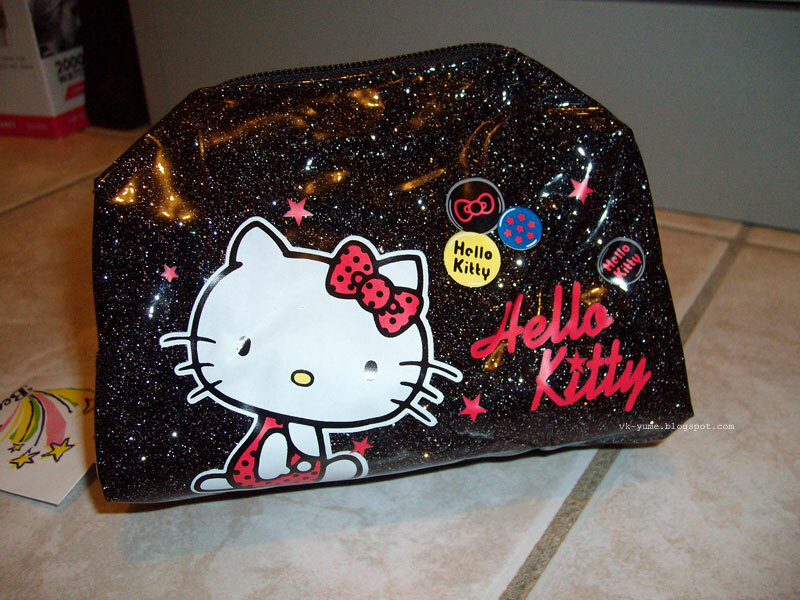 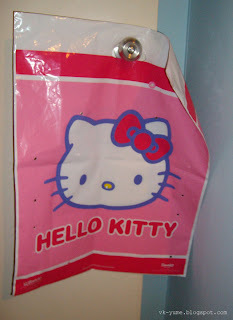 mz D i D i: HELLO KITTY GALORE! My classmate was working at the EKKA and he got it for me yay yay ! It's cute AND creepy at the same time...I'm a HK fan but sometimes I really question the products with her face on it. Why does the damn Hello Kitty have to be so damn big???? I would've liked it if it was just plain black with a small picture of HK in the corner or have her famous bow on one of the panels. 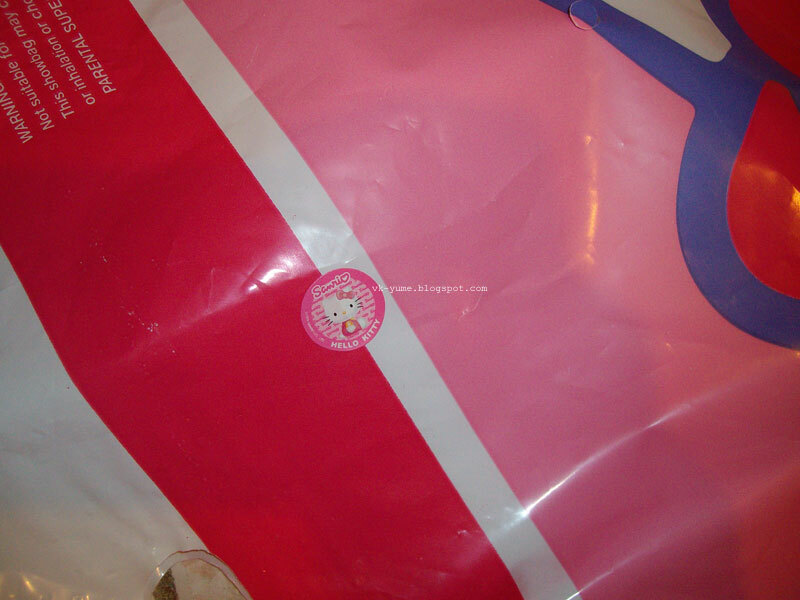 There was also a black duffle bag which I failed to take a photo of because my camera died >o< but it can be seen in the first picture!